There has been a lot of appreciation for most of the Weasleys, including Arthur and Molly, Fred and George, and Ron, but Bill hasn’t had as much. He may not have had as prominent of a role in the books as did some of his other siblings, but he still deserves some love. After all, he is the coolest big brother. First off, he doesn’t have a typical or boring sense of style. With his long ponytail, earing, and boots, he really does dress to impress. However, Bill was — there was no other word for it — cool. He was tall, with long hair that he had tied back in a ponytail. He was wearing an earring with what looked like a fang dangling from it. Bill’s clothes would not have looked out of place at a rock concert, except that Harry recognized his boots to be made, not of leather, but of dragon hide” (GoF 52). He even had a really cool and exciting job, a Curse-Breaker for Gringotts Wizarding Bank in Egypt. Definitely cooler than the Muggle jobs we have. Being the oldest sibling out of seven must be difficult, but Bill deals with it like a pro. He knows how to handle his siblings and give them what they require. He is there for them when they need him, but he also knows how to cut loose and have fun with them. The source of the commotion was revealed as they entered the garden, and saw that Bill and Charlie both had their wands out, and were making two battered old tables fly high above the lawn, smashing into each other, each attempting to knock the other’s out of the air” (GoF 60). He was also the supportive big brother when the time came. After all, he did take Ron in when he left Harry and Hermione. He didn’t even rat him out to the rest of the family. Not only that, but he and Fleur also opened their house to Ron and all his friends after the traumatic events at Malfoy Manor. Ron was not the only Weasley who suffered because of Voldemort’s actions. In Harry Potter and the Half-Blood Prince, Bill was brutally attacked and injured by the werewolf Fenrir Greyback, but he didn’t let that change him. Other people might have been depressed or angry, but Bill remained the brave, kind man he has always been. His scars were as bad as ever — in truth, he now bore a distinct resemblance to Mad-Eye Moody, though thankfully with both eyes and legs — but in personality he seemed just the same as ever. All that appeared to have changed was that he now had a great liking for very rare steaks” (HBP 634). Ultimately, Bill is just a great man, brother, and husband. He definitely deserves some appreciation. 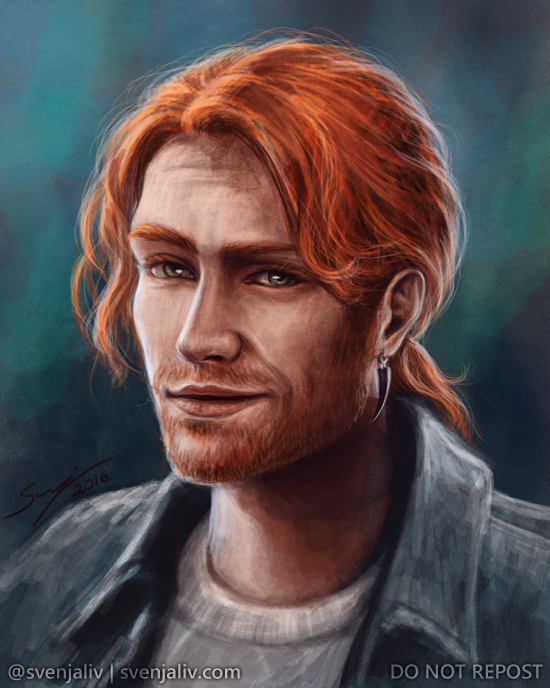 What do you think of Bill Weasley? Next story Rumor: Has Construction Started on the Globus Mundi Travel Agency?